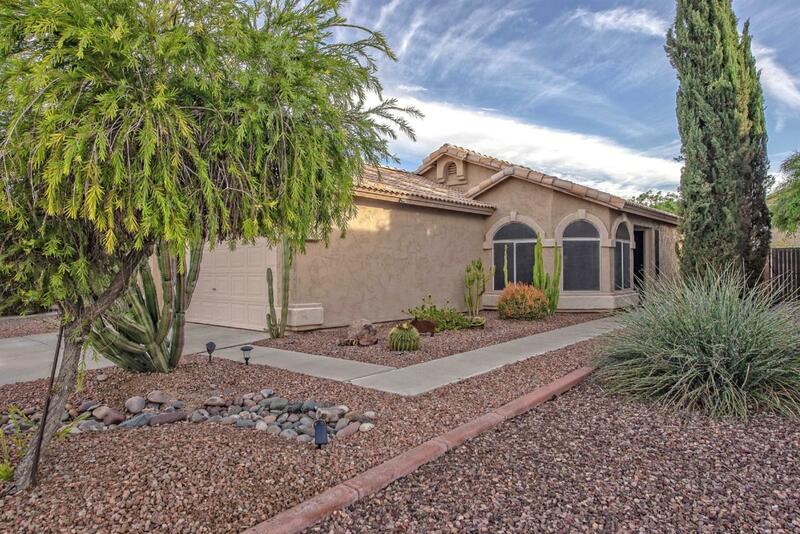 Wow: Gorgeous expertly-maintained 3 bed 2 bath home on a well-located lot. 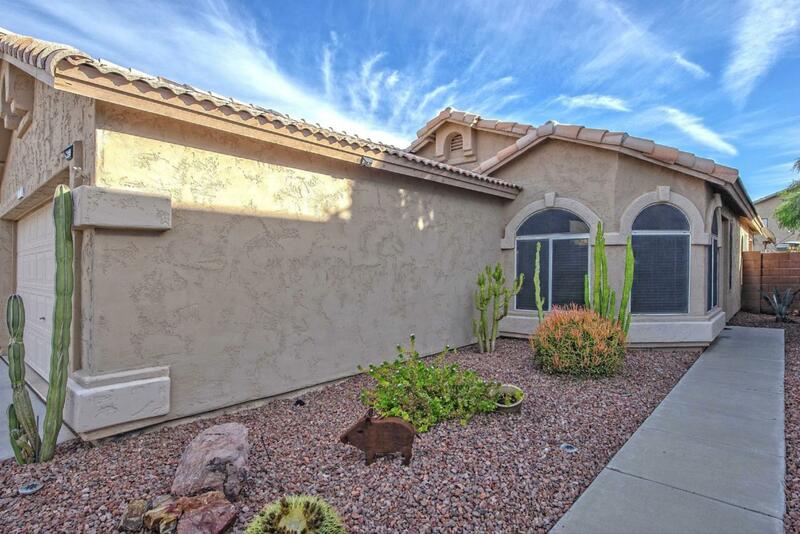 Enjoy walking distance to parks and great schools in this friendly neighborhood. 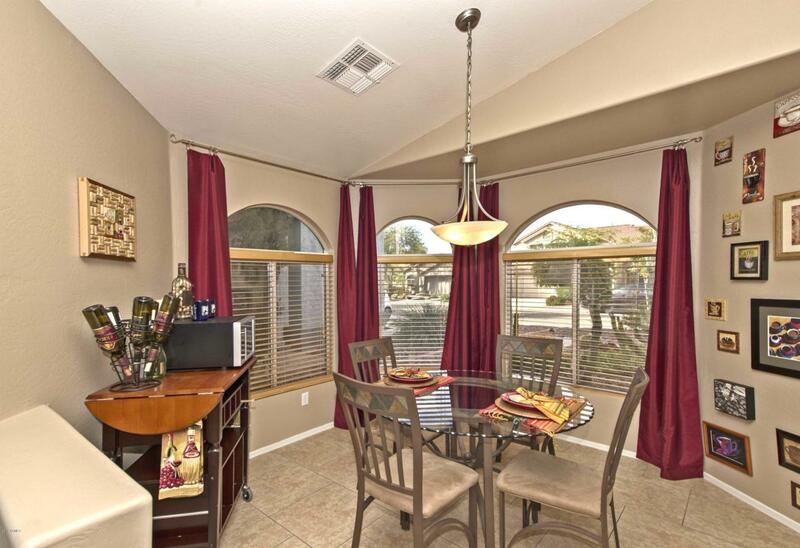 Upon entering the home, you are greeted with appealing tile floors in a bright Living Room and Dining Area. In the Kitchen, you'll find wood cabinetry with generous storage and a bar-style counter making entertaining easy and fun. The large bedrooms include sizable closets and wood-style plank flooring. 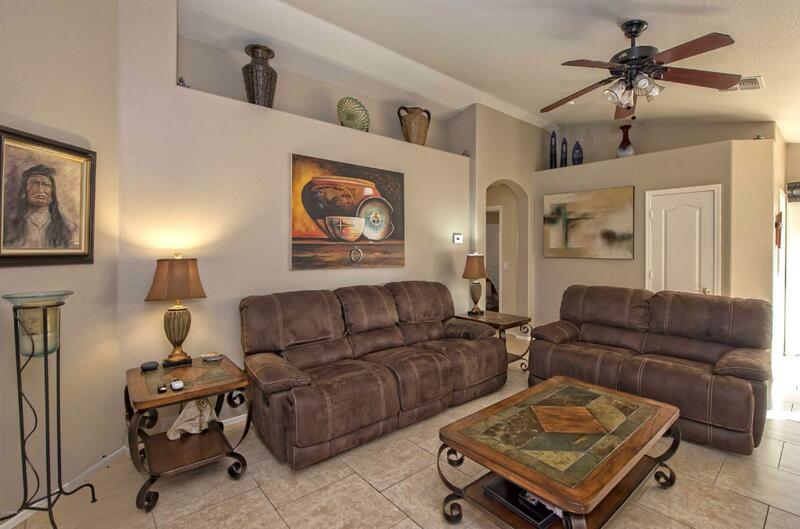 Enjoy the Master Suite that includes a walk-in closet, and Full Bath with tile counters. The resort-style backyard has East-Facing exposure, and the Jacuzzi is also included. All appliances convey, and a new A/C unit was installed in 2017; this home is a terrific value! It's perfect home for your future. Schedule a showing today!